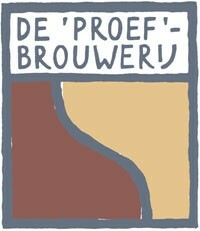 De Proefbrouwerij Brewery is a Belgian brewery based in Lochristi. This brewery is a place where other brewers develop new beers and have the possibility to brew. In addition, there are also orders from individuals and associations who want to bring their own beer on the market.